Back in stock and ready to Data Rock! A Soft-Vinyl Diamond, the Data Rock is designed by Super7's Brian Flynn, and includes a tiny USB Storage Drive containing the most extravagant single in history, Datarock's "Catcher in the Rye", 105 bonus tracks, 1500 photos, 20 music videos, and a 60 minute concert film! 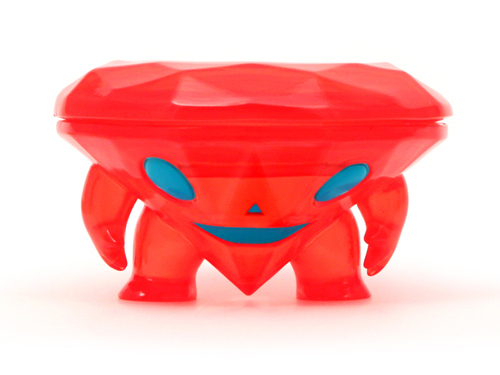 The Data Rock is available now at the Super7 Store and Online HERE. Also available as a collectible sticker! Lift, peel, and apply to your record player to get the party started HERE.